Beat The Box Office with 104.3 WOMC. Win Fleetwood Mac Tix all this week at 8am, 11am, 5pm, and 7pm! For your chance to win, listen to 104.3 WOMC and be caller ten at (313) 298-1043. The WWJ Weekend Box Office opens every Thursday with tickets to the hottest concerts and events in Detroit. 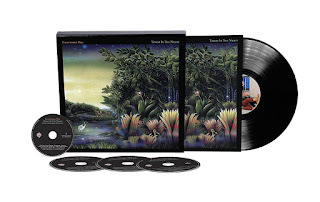 Listen to WWJ Newsradio 950 Thursday (4/3/14) for your chance win tickets to Fleetwood Mac’s On With The Show Tour at the Palace of Auburn Hills on October 22nd. Register to win a pair of tickets to see Fleetwood Mac at Bankers Life Fieldhouse on Tuesday, October 21, 2014 . Enter HERE and tune in during Gunner's show between 3p-7p...if you hear your name called you have 10 minutes to call back at 317-239-1095! Listen all day (March 31st) for the Fleetwood Mac keyword then text it to 42784. Or enter online HERE. Listen to Ross Brittain and The Breakfast Club all week long, Fleetwood Mac tickets being given away. Listen to BEN-FM every weekday at 3p for your chance to win tickets to see Fleetwood Mac at the Wells Fargo Center on Wednesday, October 15th. When you hear the cue, call 215-263-2363. Win A Pair Of Tickets To See Fleetwood Mac! Christine McVie joins Fleetwood Mac as they return to Sacramento on November 24th at Sleep Train Arena! Listen to Dan & Michelle in the morning all week long and participate in their “Mind Mixer” for a chance to win a pair of tickets to the Fleetwood Mac: On with the Show tour, a $100 value – before you can even buy them! 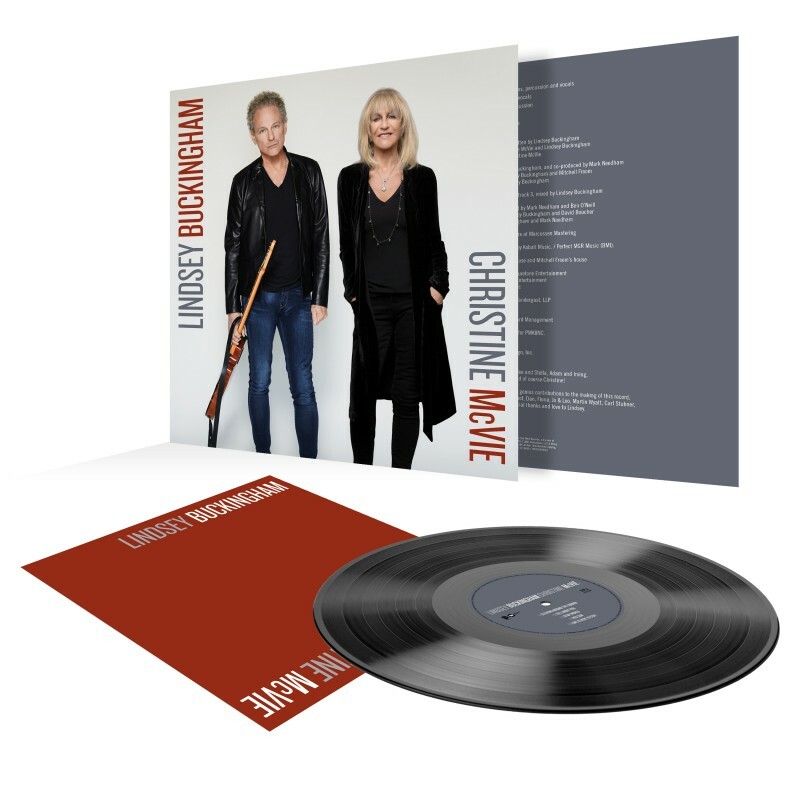 Tickets go on sale April 7th at 10 a.m.
NewsRadio KFBK wants to send you to see Fleetwood Mac with the return of Christine McVie. Listen every hour between 7am and 5pm on Thursday April 3rd for your chance to win a pair of tickets to the November 24th show! One lucky winner be upgraded to FRONT ROW seats! Tickets go on-sale Monday April 7th from Live Nation. 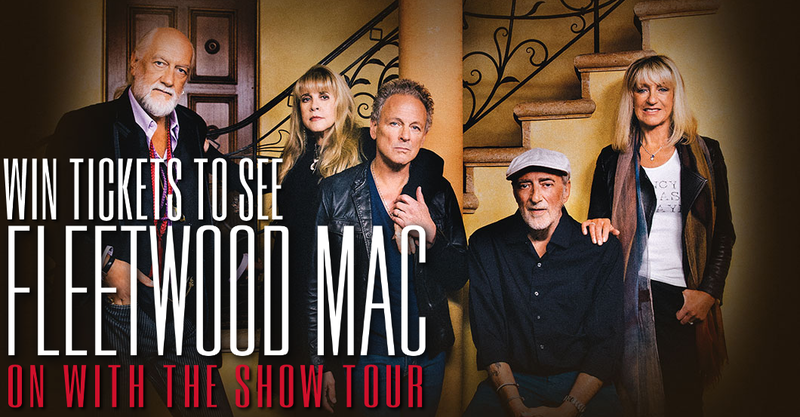 Monday (March 31st) at Noon on the Class Reunion Lunch, we’ll play your requests from 1991 and, at 12:35, we’ll have your tickets to see Fleetwood Mac at Nationwide Arena Oct 19th..before they even go on sale! 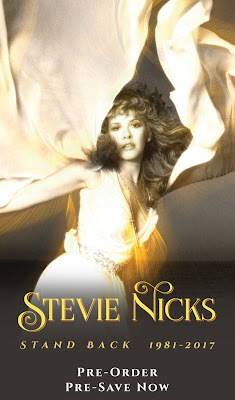 Fleetwood Mac is coming to CBus! Register below for your chance to win a pair of tickets to see Fleetwood Mac at Nationwide Arena on Sunday, October 19th. Tickets go on-sale to the general public this Monday, April 7th at 10am at all Ticketmaster outlets. Contest ends April 6th. The tour makes a stop at CONSOL Energy Center on Tuesday, October 14th. 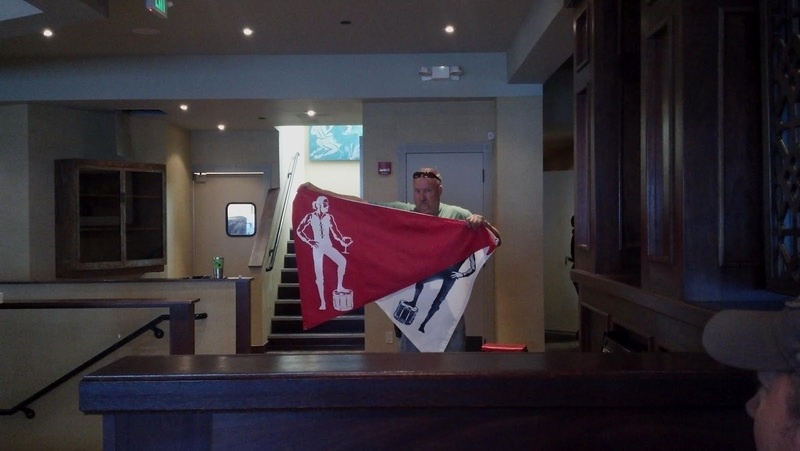 For your chance to win tickets to see Fleetwood Mac you'll have to know Bob's daily ticket location! Each weekday at 8:10 am we tell you the section; at 11:10 am we tell you the row; and at 3:10 pm we tell you the seat number. Once you have all 3 elements of the ticket be the 10th caller at (412) 333-9775 to win the tickets*. So, get ready. 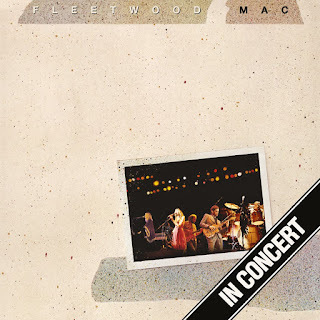 Next Ticket Thursday, 4/3, win tickets to Fleetwood Mac. You can win tickets before they go on sale Friday April 4th by listening to Klug. Fleetwood Mac has provided some good advice in some of their songs, but Klug seems to have gone out of his way to Break The Chain. Each morning Monday March 31st through Thursday April 3rd at 7:10, he will give you lyrics from a Fleetwood Mac song. The challenge is he will "break the chain" and the words will be in the wrong order. Figure out the correct order and be ready to supply that to Jay Philpott at 4:10 that afternoon to win a pair of tickets to see Fleetwood Mac. Listen to 96.5 KOIT all week at 8am,3pm,5pm to win Fleetwood Mac tix! PLUS Starting Thursday, April 4th at 10am to Sunday, April 6th at 10pm use the secret pre-sale password REUNION at LiveNation.com to get your tickets before they go on-sale! 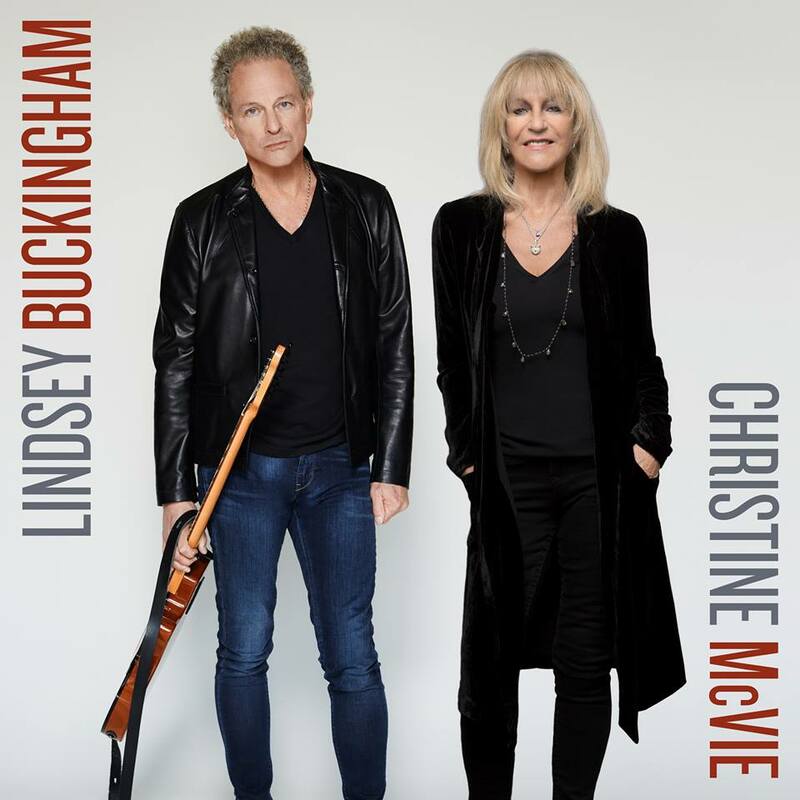 Back together for the first time in 16 years Fleetwood Mac - Lindsey Buckingham, Mick Fleetwood, Christine McVie, John McVie and Stevie Nicks - will perform to Bay Area shows for the On With The Show Tour. Fleetwood Mac performs at SAP Center at San Jose on November 25 and Oracle Arena in Oakland on December3. Tickets are on sale Monday, April 7 at 10am at Livenation.com. Listen to the KGO Morning News the week of March 31 to April 4 at 7:15am for a chance to win. 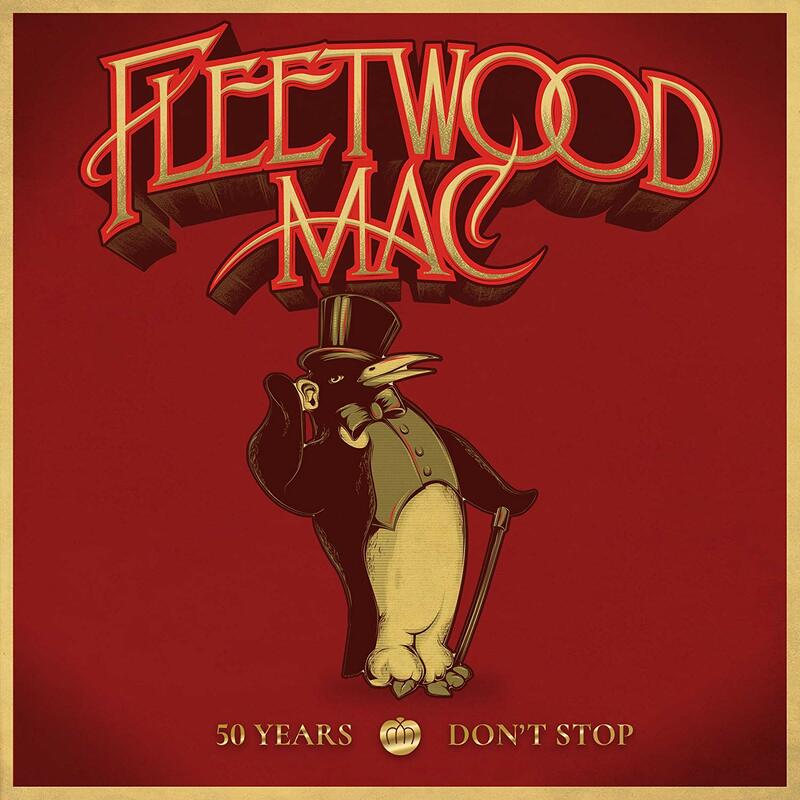 Fleetwood Mac Power Hour March 31 - April 4 Win Tix to San Jose or Oakland from 107.7 The Bone. Fleetwood Mac is heading out on tour with Christine McVie, which will be the first time in 16 years! You could be in attendance for this monumental reunion, and here's how: just listen to Lamont & Tonelli at 7am each weekday morning for the secret Power Hour of the day. Then, tune in during that hour for your chance to win tickets to one of their Bay Area shows! And, everyone who wins tickets will also be in the running to win a FRONT ROW SEAT upgrade! Tickets for both shows go on sale Monday, April 7th at 10am through LiveNation.com. 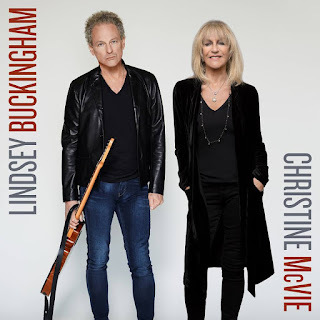 Listen to Sam & Lissa at 7:10am all this week Monday, 3/31 - Friday, 4/4 for your cue to call into win tickets in the FIRST 5 ROWS to see Fleetwood Mac with the return of Christine McVie in their "On With The Show" Tour on November 25th at the SAP Center! December 3rd show at Oracle Arena from KCBS! Fleetwood Mac returns to the Valley December 10 at US Airways Center, and for the first time in years .. they will all be there! 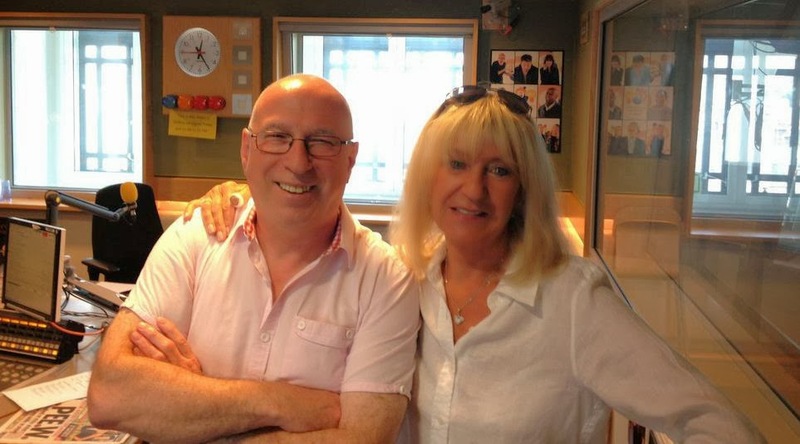 It's the On With The Show Tour, with Christine McVie rejoining the band! Tickets go on sale Monday April 7 at 10am at www.ticketmaster.com, but you'll have a chance to win a pair of tickets every morning this week with Beth & Friends! 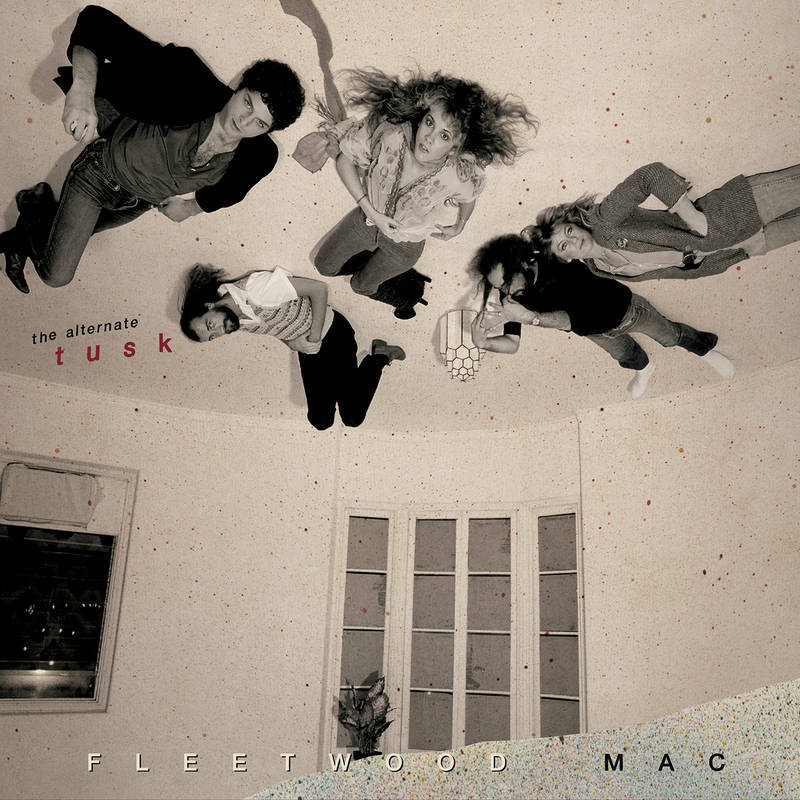 Fleetwood Mac is coming to the US Airways Center on December 10th. Register HERE to win tickets! Tickets on sale Monday, April 7th at 10am. Fleetwood Mac are returning to DFW, and this week (March 31-April 4), you could win tickets to the show before they even go on sale! To win, listen to Bo & Jim weekday mornings at around 7:50 am, and be ready to dial 214-787-1925 or 817-787-1925. The concert is December 14 at American Airlines Center. Fill out the form HERE by noon on Friday, April 4 for the chance to win a pair of tickets to see Fleetwood Mac on December 14 at American Airlines Center before they go on sale Monday. Winners notified by 5pm on Friday, April 4. Good luck! Listen to the Fox this Thursday for your chance to win tickets to Fleetwood Mac featuring Mick Fleetwood, John McVie, Lindsay Buckingham, Stevie Nicks and Christine McVie at the XL Center in Hartford Saturday November 1st! Listen at 1pm, 2pm and 3pm. Call the Fox Contest Line at 203-845-3020 to win. Win Tix To See Fleetwood Mac Before They Go On Sale! Listen for your chance to call-in each morning this week on Craig and Company. When you hear the cue to call, dial 860-247-9696 and you could be among the first to win a pair of tickets to see the concert! 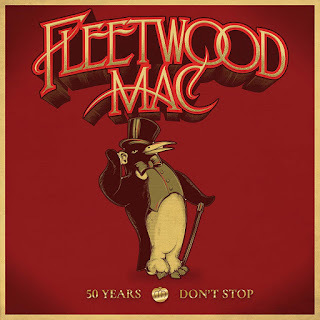 Listen to KOST 103.5 next weekend Apr 4-6 for a chance to win Fleetwood Mac tickets to The Forum. All this week at 7:25am I'll give you a chance to win Fleetwood Mac tickets for their November 22nd show at the Moda Center. Tune in early around 7:10 for clues to the Brain Teaser and then call in the correct answer at 7:25 to win! (503) 243-1067 or (800) 949) 1067. BOB FM listeners can beat the box office and win a pair of tickets to see Fleetwood Mac in Ottawa October 26th! 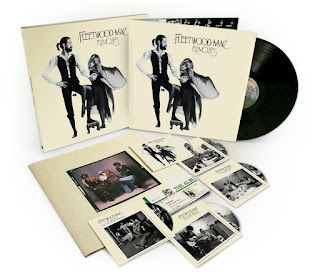 To win, listen all day Monday April 7th, for your “Fleetwood Mac Cue to Call”. When you hear it, be one of the first FIVE callers to qualify. Then, listen in at 4:40pm, when we’ll pick one lucky qualifiers to win a pair of tickets to see Fleetwood Mac in Ottawa October 26th! 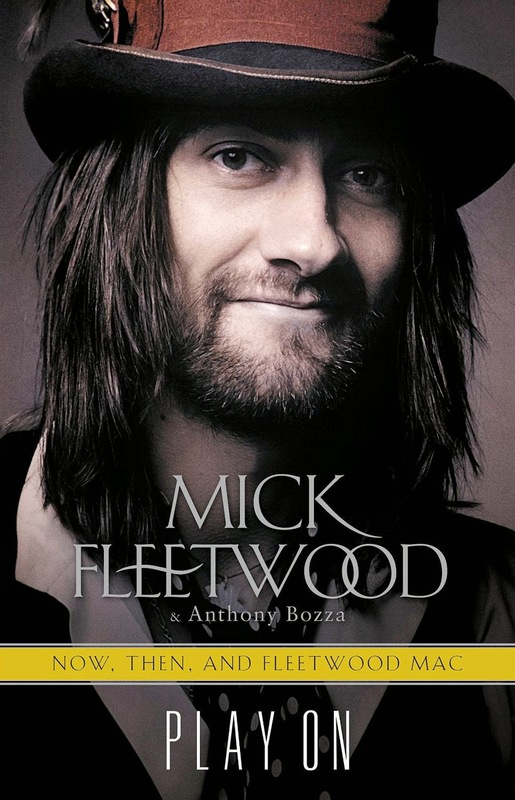 April 1-4, 2014 -Tune in for a chance to Beat the Box Office to win a pair of tickets to see Fleetwood Mac. Watch CTV Morning Live on Channel 5 on the local cable or satellite channel in your area from Tuesday, April 1, 2014 to Friday, April 4, 2014 to view the Contest spot and watch for the Trivia Question posed during the program. Beat The Box Office for Fleetwood Mac. All Five Fleetwood Mac Members are on the Road for the First Time in 16 Years! JACK FM is proud to welcome back Fleetwood Mac to the Saddledome stage on November 14th for their On With The Show Tour. You can go your own way… down to the Saddledome for this concert! Matt & Eric are giving YOU the chance to win a pair of tickets to the show… before they even go on sale! How can I win, do you ask? Tune into Matt & Eric all week from March 31 – April 4 and play Stevie or Christine! Matt & Eric will play a clip of a Fleetwood Mac song and caller #9 at 263-JACK must identify if the singer is Stevie Nicks or Christine McVie. IF you guess correctly, you’ll instantly win a pair of tickets to the show!! This means you have 5 chances to win a pair of tickets! Win Date Night tickets to Fleetwood Mac! All Five Fleetwood Mac Members are on the Road for the First Time in 16 Years! KiSS 95.9 is proud to welcome back Fleetwood Mac to the Saddledome stage on November 14th for their On With The Show Tour. KiSS 95.9 VIP club members have the chance to win a pair of tickets to the show before they even go on sale! Click here to enter now! Except this time…Fleetwood Mac will be accompanied by Christine McVie! The ORIGINAL lineup is back together! Check out Fleetwood Mac November 14th at the Scotia Bank Saddledome. Tickets go on sale April 7th. Jerhett and Cathy are taking qualifiers all next week to beat the box office and win your way into the show! 630 CHED is thrilled to welcome Fleetwood Mac to Rexall Place on November 15, 2014. Christine McVie returns to Fleetwood Mac as the band announces On With The Show tour across 33 cities, opening in Minneapolis on September 30, 2014. The reunion of this multi-GRAMMY Award®-winning, Rock and Roll Hall of Fame inductees is sure to be a show-stopping performance. Enter HERE for your chance to win a pair of tickets. People can signup once per contest. Winner(s) will be announced on July 27th, 2014. BEAT THE BOX OFFICE BEGINS MONDAY! 103.5 QM/FM is pleased to welcome Fleetwood Mac - On With The Show Tour 2014 to Pepsi Live at Rogers Arena on Tuesday, November 18. Tickets go on sale at 10:00am, Monday, April 7 through LiveNation.com, Ticketmaster, or charge by phone at 1-855-985-5000. 103.5 QM/FM wants you to win a pair of tickets before they go on sale! Listen to the QM/FM Morning Show each weekday from March 28 - April 7 to win a pair of Beat The Box Office Tickets, or you can enter below to win! Approximate retail value of the prize is $250.00 CAD. Online contest closes April 7th at 11:59pm PST. Enter to win 1 of 5 pairs of Beat The Box Office Tickets to see Fleetwood Mac – On With The Show Tour 2014 on Tuesday, November 18 at Pepsi Live at Rogers Arena. 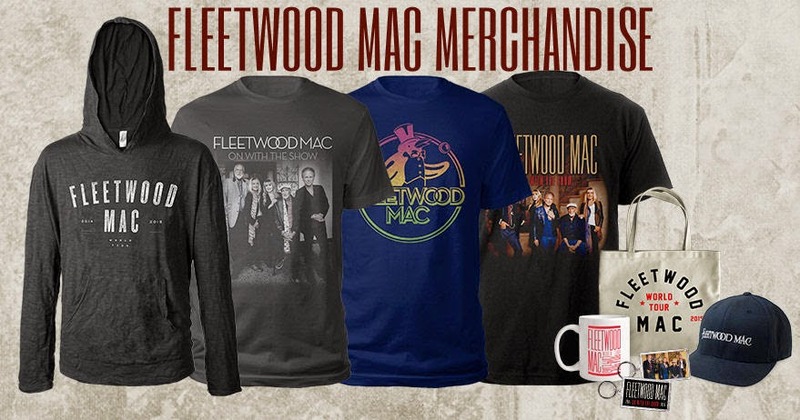 Fleetwood Mac is coming to Toronto and we want you to be there! 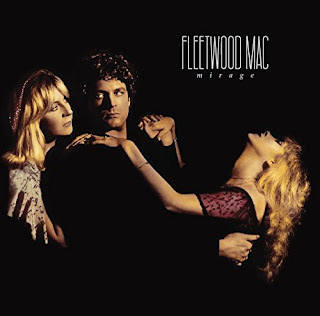 All next week on boom 973 with Stu Jeffries, listen for a song from Fleetwood Mac each morning for your chance to win tickets to see them in concert Oct 18th at the Air Canada Centre. Please do a "win tix" to Columbus, Ohio. Although a long-shot that I will win, it's more likely that I will win tix than be able to purchase them. Please understand that I love you guys with all my heart....have since I was 10 and I'm now 49. The influence y'all have had upon my life is not quantifiable. And I also realize you have little to nothing to do with ticket prices. But, your promoters and the venues and ticketmaster are sucking the life right out of the concert going pubic. The most inexpensive ticket for me would be approximately $65 with the better seats being $200! That is obscene! And it's hurtful. In these economic times it should be an embarrassment to you and I say this with all love in my heart. It is unlikely that I will be able to see you guys this go round as in the last year and a half, after losing my job, in order not to use public assistance, I had to take a job that cut my pay in half. I'm not the only one. Many of your most loving and loyal fans will never be able to pay these prices. I love you and wish you well. But, I am simply heartbroken. Heartbroken. ADD A SECOND MINNEAPOLIS SHOW!!! PLEASE!!! my girlfriend was named after the song Rhiannon. Although the name carried a dark and heavy weight, you are appreciated in how you acknowledged and pursued a peace within yourself to then create the song 'Angel'. My Rhiannon, she is an angel and on her bucket list is to see Fleetwood Mac. She grew up listening to you in her mothers womb and throughout her life. It hurts to know I can't afford to take her without getting a loan from the bank. why are tickets so high?! how are long time fans able to part of an amazing and influential part of her life at these prices?! I would have to get a loan. So many of us will be left outside feeling alone and missing an amazing moment in history. Much love as always.